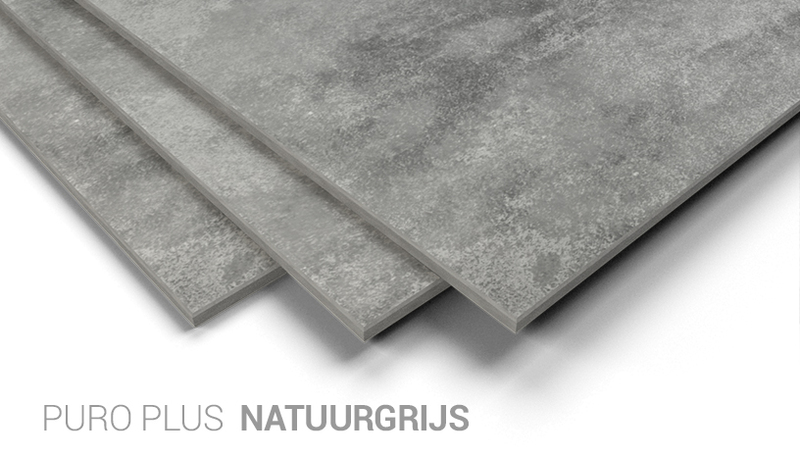 The Puro Plus façade panel is available in two standard sizes and is solution-dyed in natural grey. Also its surface is lightly sanded to reflect nature’s activity. The air-dried Puro Plus fibre cement façade panels are therefore not given a coating, allowing variable weather conditions to create an effect of typical and natural shades of grey. Ideal for a façade with verve!